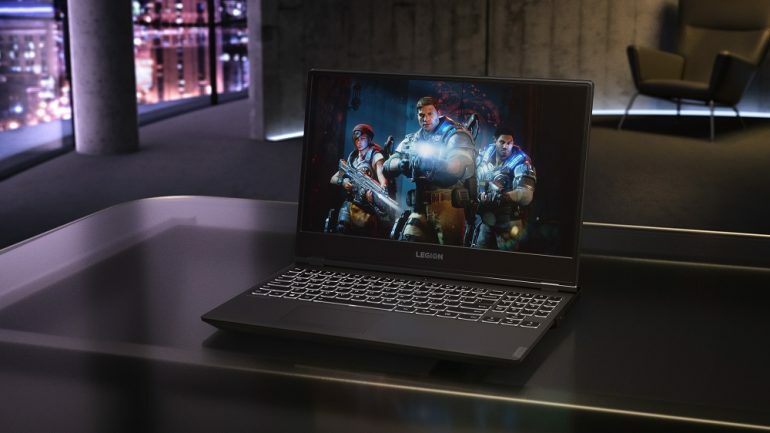 At CES 2019, Lenovo is among several brands that are lifting the veil off its new NVIDIA GeForce RTX-powered gaming notebooks. These include the Legion Y540 as well as the Legion Y740. The latter also comes in two sizes. As the successor to the Legion Y530, the Legion Y540 is essentially a carbon copy of its predecessor. The one clear difference here is that there’s a massive graphics upgrade, as it is armed with an NVIDIA GeForce RTX 2060 GPU. Other items on the specs sheet include an unspecified 8th generation Intel Core i7 CPU, support for either up to 32GB of 2666MHz DDR4 RAM or 16GB of 3200MHz DDR4 RAM, and up to 512GB of PCIe SSD storage or a 2TB HDD storage. For the display, we’re looking at a 15.4-inch Full HD panel with a 144Hz refresh rate. 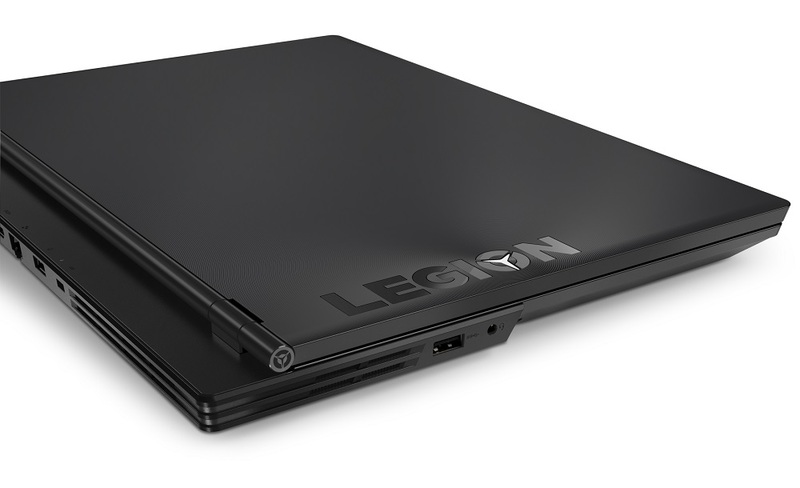 Beyond that, the Legion Y540 does looks an awful lot like its predecessor. From its chassis and and aesthetics, right down to its backlit keyboard. 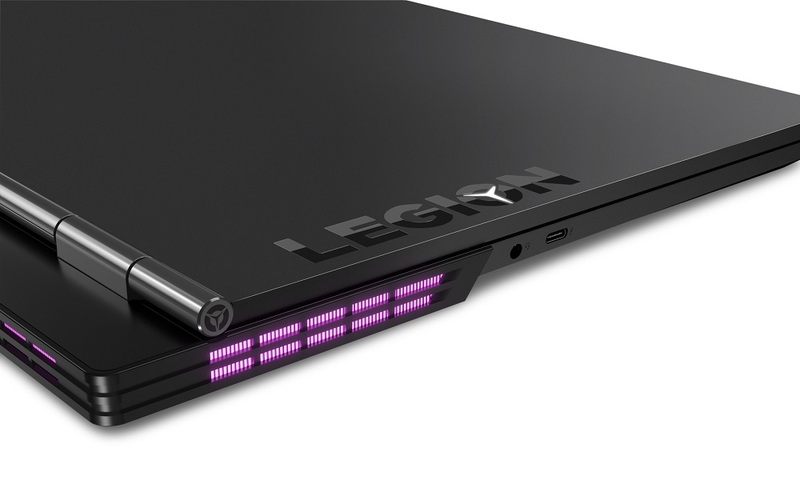 The Legion Y540 notwithstanding, Lenovo also revealed the Legion Y740, which comes in a choice of 15.6-inches or 17.3-inches. On the surface, both Y740 laptops look remarkably like Legion Y540, especially the 15.6-inch model. Upon closer inspection, the display comes not only with 144Hz refresh rate, but also G-Sync support. On another note, there’s also an additional Dolby Vision HDR 400 display available for both the Y740 and Y540. The keyboard also has RBG lighting, which incidentally works with Corsair’s iCUE software. Hardware options are pretty much the same as well, with a few key differences. For one, the Legion Y740 has the option of equipping the Nvidia GeForce RTX 2070 Max-Q GPU. The larger 17.3-inch model has the most powerful option available, which is the GeForce RTX 2080 Max-Q. Processor choices are also more clearly defined for the Y740. The choices are between an Intel Core i5 8300H or an Intel Core i7 8750H. For memory, the Y740 comes with a bare minimum of 8GB DDR4 2666MHz, but there is the option to bump up the memory amount to 32GB. Again, much like the Y540, the Y740 comes with a choice of up to 512GB via PCIe NVMe SSD, along with a 512GB SATA SSD and 2TB HDD. Lastly, the 17.3-inch variant of the Y740 is also Intel Optane-ready. Prices for the Lenovo Legion Y540 starts from US$929.99 (~RM3827). The company says it will be available starting May 2019, though chances are that we’ll have to wait a little longer before it’s made available in Malaysia. 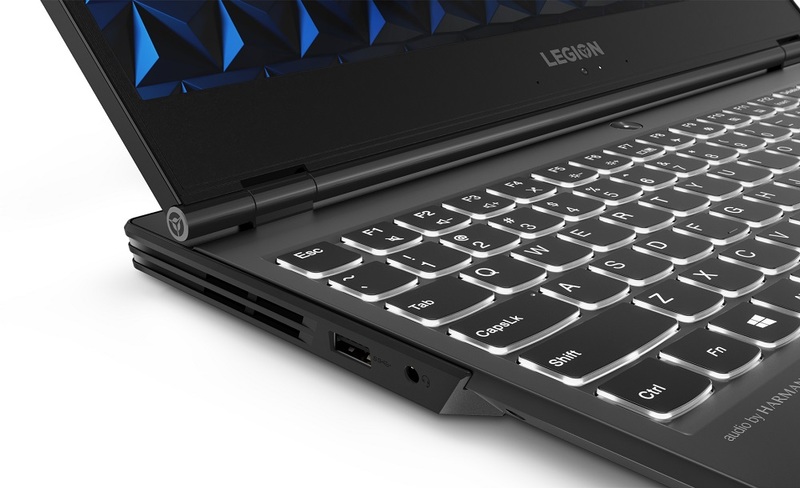 The Lenovo Legion Y740 models, on the other hand, will be made available a little bit earlier, from February 2019. 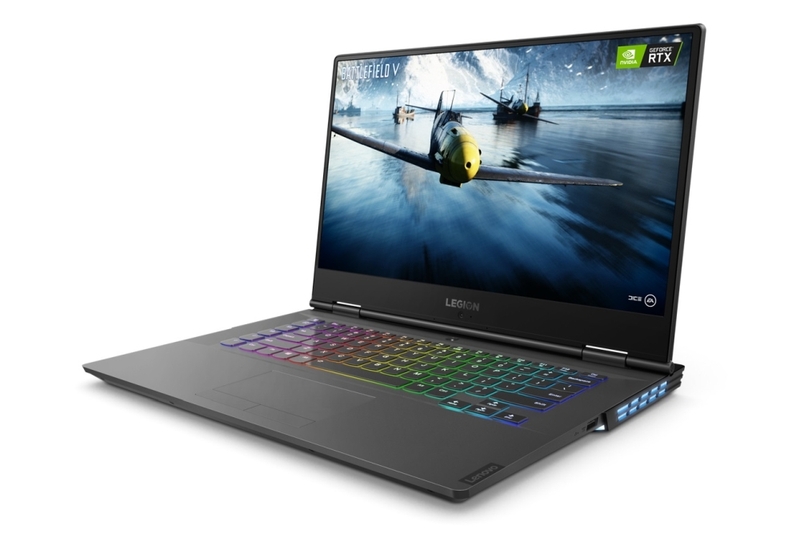 Prices for the 15.6-inch model starts from US$1749.99 (~RM7194), while the larger 17.3-inch laptop will have prices starting from US$1979.99 (~RM8140). But again, these are not the dates and prices for our market, and we’ll have to wait for an official announcement by Lenovo Malaysia.